Family mediation, in Belgium, is legally recognised, commonly implemented and encouraged by the State. The Judicial Code regulates the organisation of courts and tribunals, competencies and procedure. Within the Judicial Code, there is an amendment which provides for the existence of mediation as a strategy for conflict resolution. The Federal Commission of Mediation (website is in French and Flemish) provides the List of mediators, where you can find a mediator speaking your language. There is no structure specialised on international family mediation in Belgium, but the Network of Cross-border Family Mediators has created a global database which identifies expert family mediators who specialise in cross-border family conflict. 1) Belgium is a Party to the 1980 Hague Convention. Contact the Central Authority established in Belgium for cases of child abduction (operational languages: French, Dutch, English and Bulgarian). 2) Belgium is a Party to the 1996 Hague Convention. Contact the Central Authority established in Belgium for cases of dispute concerning cross-border parental responsibilities and rights of contact with children (operational languages: French, Dutch, English and Bulgarian). 3) Belgium is a Party to the Brussels IIA Regulation. Contact the Central Authority established in Belgium designated under the 1996 Hague Convention for cases of dispute concerning cross-border parental responsibilities and rights of contact with children (operational languages: French, Dutch, English and Bulgarian). The Brussels Social Action Service (SASB), the Belgian branch of International Social Service, helps those who, due to migration or other social problems, meet personal or family problems requiring a coordinated response between Belgium and one or more other countries (website is in French, but languages of communication: English, Dutch and French). 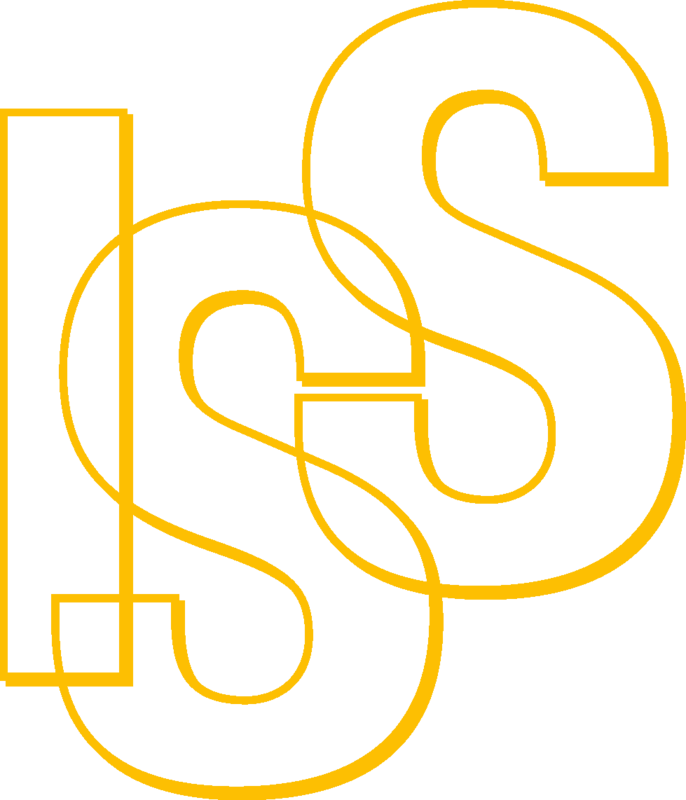 SASB acts as an intermediary between Belgian authorities, Belgian social services and their foreign counterparts through the network of ISS. It also restores family contact. The European Network of Ombudspersons for Children (ENOC) is a non-profit association of independent children’s rights institutions (click on Belgium in the list of country-members). In cases where a child is missing, abducted and/or sexually exploited please contact Child Focus: the Foundation for missing and sexually exploited children (website is in French or Dutch). This Foundation also deals with prevention of child abduction and a safe and responsible use of the Internet by children. SOS Children's Villages in Belgium provides quick and adequate support to prevent the situation from getting worse when families go through difficult situations. House Simba in Liedekerke offers fostering and guidance to families who cannot temporarily ensure the safety of their children so that these families can be reunited as soon as possible (website is in French and Dutch). The Psycho-medical social centres (CPMS) are available to students and their parents, upon entry into primary education to the end of secondary education (website is in French). The PMS Centre is composed of psychologists, social workers, doctors and nurses who work in teams. This is a free public service. To find the PMS Centre in your region or your commune, please contact the directory of psycho-medico-social centres. The Youth Law Services (SDJ) are social services which ensure social and legal assistance and, on request, support the young in family conflicts and placement of (website is in French). Contact SDJ in your city here. The Immigration Office can give information concerning the integration of migrants or immigrants. Please contact the Office by phone (in English) or email (in French and Dutch only) here. Caritas International in Belgium helps victims of war, natural disasters, migration and poverty and gives support to migrants by offering individualised answer to their migration journey. Contact Caritas International in Belgium here if you have questions (e.g. about family reunification, voluntary return, etc.) or need help (e.g. material, paperwork, finding a place to stay, etc.). The International Service of Research, Education and Social Action (Siréas) provides legal aid service specialised in migrant law. They find solutions to issues of residence, political asylum, family reunification, civil status, etc. This work is done in close collaboration with the Brussels Social Action Service (SASB) and the Association for the Rights of Foreigners (ADDE). The Association for the Rights of Foreigners (ADDE) is a research centre based in Brussels that studies issues related to migration and cultural diversity and promotes the rights of foreigners. Please contact ADDE here if you need legal service (website is in French). Foyer is a non-profit organisation situated in Molenbeek, which focuses on the integration of people of immigrant background. Foyer has activities related to intercultural mediation and prevention in health care and contributes to the protection of the rights of individuals, refugees, undocumented persons. In case of parental child abduction, please contact 116 000, a European hotline supporting missing children and families with free and immediate psychosocial, legal and administrative support 24/7 (website in French and Dutch). 116 000 is part of Missing Children Europe, a federation of 31 supporting structures in 27 countries of Europe. AIFI is a transcontinental francophone association offering help to separating parents (website is in French). Select Belgium to find specialised professionals (choose only one profession per search). If you know a child who is a victim of physical or psychological abuse, call SOS-Enfants team in your region (website is in French). The teams are composed of social workers, psychologists, doctors and lawyers.